In this episode of The Y.E.S. 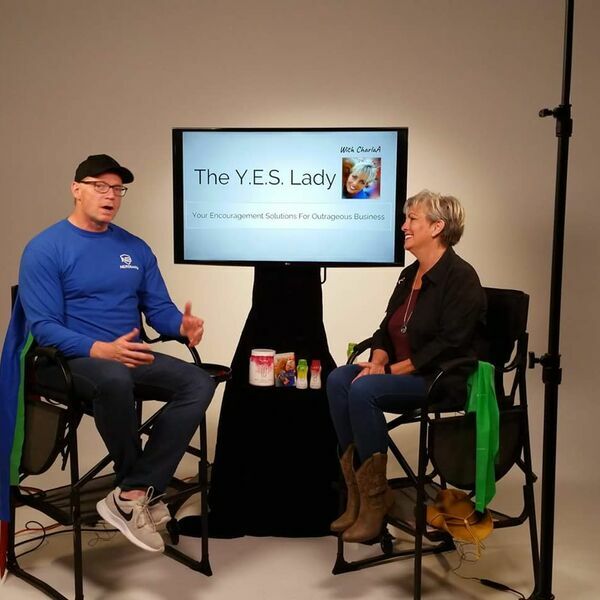 Lady with CharlaA, Scott Eriksson, founder of NERDbody, teaches business owners how to improve focus and energy so we participate more fully in our lives - in and out of business activities. Scott Eriksson ends this segment with simple band workouts that you can do all day long without breaking a sweat or causing injury, that improve appearance, energy, and focus. Go to https://NERDbody.com to sign up for this easy text program, and discover all the beneficial resources NERDbody has for YOU.